The information presented on this page was originally released on June 8, 2011. It may not be outdated, but please search our site for more current information. If you plan to quote or reference this information in a publication, please check with the Extension specialist or author before proceeding. 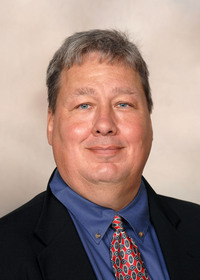 A two-day shortcourse was held in June at Mississippi State University’s Northeast Mississippi Agriculture and Forestry Experiment Station Research and Extension Center in Verona. Seventy-five people participated in the classroom sessions and hands-on experiences at a local apiary. The event, which has been offered regularly since 1980, was sponsored by MSU, MAFES, the Mississippi Department of Agriculture and Commerce, and the Mississippi Beekeepers Association. 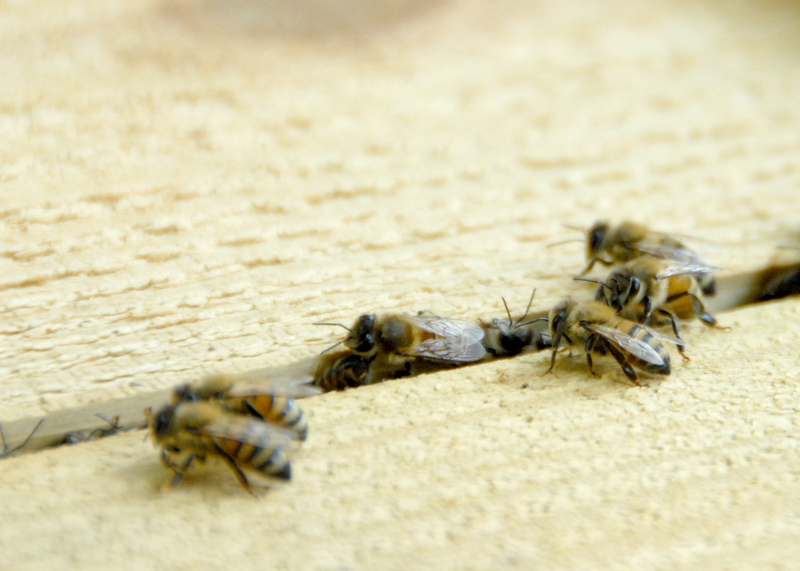 News reports of bees dying in mass numbers from a variety of pests and diseases has generated concern from all quarters, not just producers who rely on honey bees to pollinate their crops. Books, movies and popular media publicizing the decline of these beneficial insects have increased the buzz about beekeeping. In fact, the number of beekeepers has increased nationally by 10 to 15 percent in the past few years, according to Kim Flottum, editor of Bee Culture magazine. As the plight of this pollinator becomes known, more people are interested in attending workshops to learn about beekeeping as a hobby, starting new businesses, or learning the latest techniques to fight off pests and disease in their established bee colonies. “The goal of the shortcourse is simply to teach beginner beekeepers and hobby beekeepers how to manage honey bee colonies to maximize honey production and, in some cases, just to keep them alive,” Fulton said. “Some people just want them to pollinate their gardens, but it takes proper management to control pests and diseases, which have just about destroyed the wild honey bee population during the last 20 years. “Without proper knowledge and management skills, a beekeeper would become frustrated and discouraged,” he said. Shortcourse attendees ranged in age from preteens to senior citizens, and many did not have any bees yet. 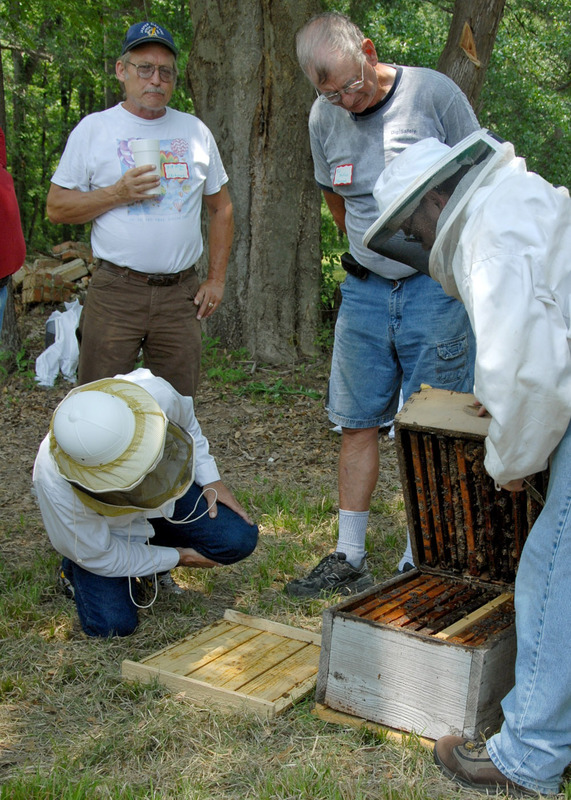 The first sessions on basic bee biology, nectar flows in Mississippi and getting started in beekeeping gave beginners a solid foundation for the field work conducted in the afternoon. She said the hands-on demonstrations and chance to observe other beekeepers at work attracted her to the workshop. In a local bee yard, groups rotated through stations to learn everything from how to conduct a hive inspection and find the queen to how to sample for Varroa mites, which have been found to weaken colonies and carry diseases. Audrey Berry, research technician in MSU’s Department of Biochemistry, Molecular Biology, Entomology and Plant Pathology, said honey bees, and therefore beekeepers, face many obstacles. “Probably the biggest challenge bees are facing is disease, with the runner-up being pesticide poisoning,” she said. “While most of the historically common diseases are pretty well under control now, a complex of new diseases for which we have no effective treatment is presently attacking our bees. 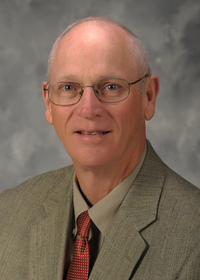 Though keeping bees is more challenging than ever before, Berry said research conducted nationally and at MSU will study stress factors affecting honey bees and aid the development of bees genetically resistant to diseases. “We are more interested in improving honey bee health than making honey bees more productive for us,” Berry said. Another two-day shortcourse will be held in Columbia June 16-17 at the MSU Extension Service office. The cost is $5 per day, and preregistration is required. For information on beekeeping workshops, visit http://mshoneybee.org/ and look under Beekeeping News.